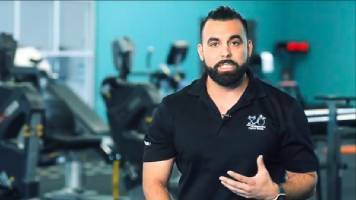 Improve your quality of life and get on the path to physical recovery. Give us a call today and see what physical therapy can do for you! Contact us today to find out how we can help you get started on the road to recovery. 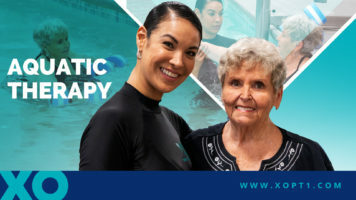 XCell Orthopaedics Physical Therapy © 2019. All Rights Reserved. Start down the road to recovery. Schedule a PAIN FREE consultation today! *This offer is not a part of a physical therapy treatment program.